Your vehicle is an investment through and through. That is why keeping dirt and stains at bay is a priority. 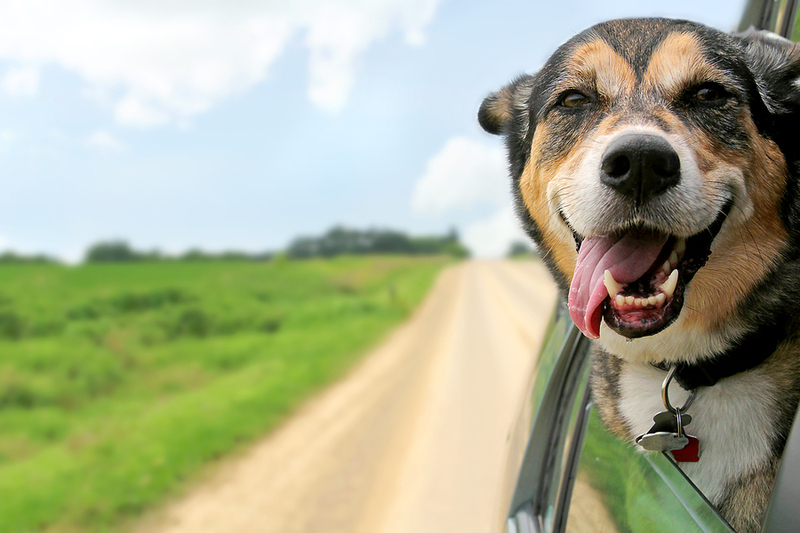 Whether you carpool kids to school each day or travel with your dog to the park each weekend, odors are bound to arise. While using your favorite air freshener to keep things smelling good is a great idea, it is just a temporary fix. Have you ever noticed that underlying smells reoccur just a few days later? Using an odor eliminator is a better and more long-lasting alternative to an air freshener. Here are some ways to get rid of pesky odors for good with some help from the pros at Mr. Clean Car Wash.
A clean interior space helps reduce stubborn scents, while the odor eliminator actually counter-balances unpleasant smells that are hard to eliminate such as cigarette smoke and pet accidents. A lot of environmental odors can easily reach inside your interior car space once you turn on your vents. Your car’s vent system can also harbor mildew and encourage mold growth. This can lead to permanent odors that are hard to eliminate with just a normal air freshener. Sprays, plastic odor diffusers and scented hanging fresheners will only provide a temporary fix to car odor. Ask your car care specialist at Mr. Clean to install a new cabin air filter and follow up with odor eliminators to get rid of bothersome smells permanently. Mr. Clean Car Wash techs use a variety of odor fighting cleaning solutions that leave your vehicle smelling fresh long after application. The main difference is that an odor eliminator directly targets bacteria-causing odor that’s tough to beat. Choosing this form of odor control helps eradicate the problem rather than masking it like an air freshener would. A spray of your favorite tropical breeze air freshener will only temporary send the scent through the air—it doesn’t target embedded odors. Using an odor eliminator helps to neutralize and resolve heavy duty odors and leaves your car’s interior smelling clean and refreshing.